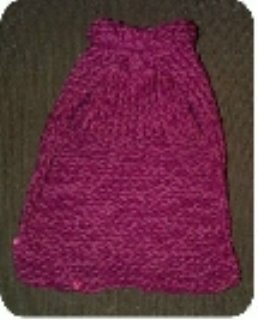 This is one of my free patterns knitting on a loom. 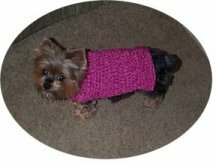 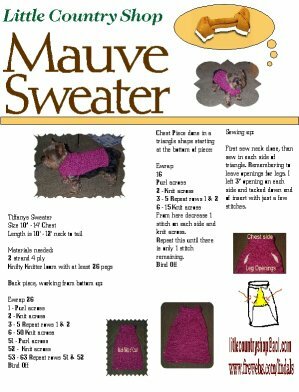 This dog sweater knitted on a loom is fairly easy and the beginner should be able to do it with no problem. 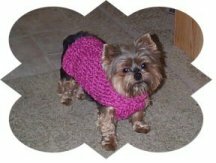 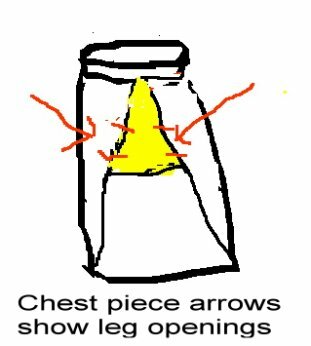 The pattern is for a small breed dog say between 5 to 15 lbs.